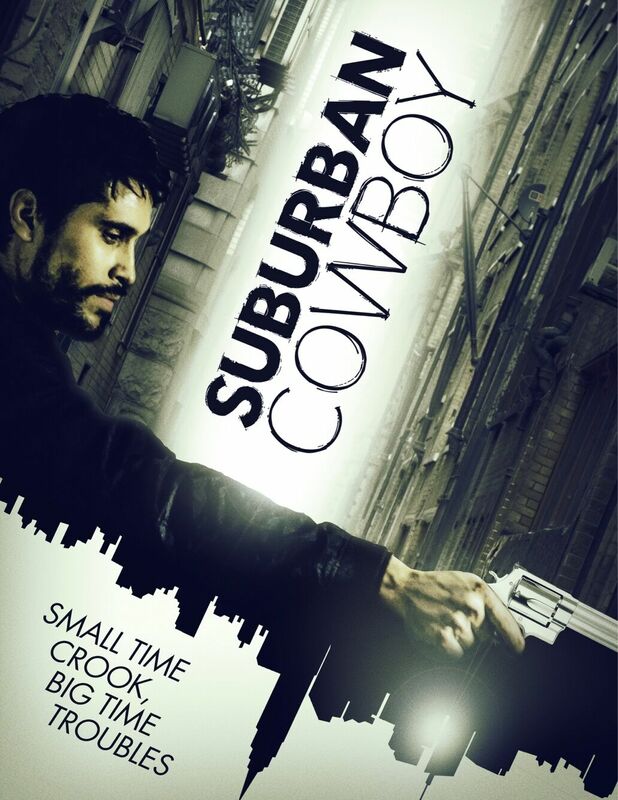 Suburban Cowboy, from Ryan Colucci and Grammy-nominated EDM artist Dragan Roganovic (aka Dirty South), premieres on VOD this August from Uncork'd Entertainment. Suburban Cowboy follows a drug dealer on Long Island who finds himself over his head when one of his soldiers robs a connection to ruthless Serbian gangsters. When the debt falls on his shoulders he is forced to take drastic measures.